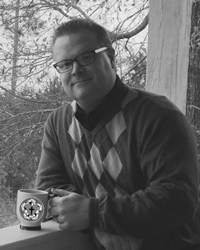 The Christian life was intended to be experienced in community with other disciples. We were never meant to soldier through life alone, but rather to band together as believers within a covenant of church fellowship. The ekklésia or “church” (lit. the ‘called-out’) is commissioned to “proclaim the excellencies of Him who has called [us] out of darkness into His marvelous light” (1 Pet 2:9). 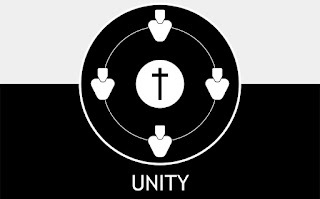 How we love and relate to God and each other as a community of believers ought to serve as a living display of the glory of God, an embodiment of the gospel itself. Our testimony before the world is either adorned or marred by how we share life together as a church. What a sobering thought! No church this side of glory is perfect, but we can have a shared vision of what church life ought to be and strive together to fulfill that vision. One helpful resource in this pursuit is an examination of the many “one another” passages in the New Testament which describe how we are to live, love, and labor together within the church. Most of these passages use the word allélón and are listed in this survey. However, there are a few other select passages that express the same “one another” idea through heautoú (*marked with an asterisk below). 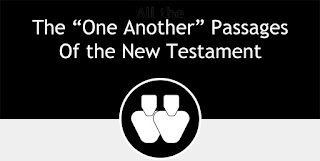 My own examination of the "one-another" passages was stimulated by a similar study over at The Overview Bible Project. I appreciate Jeffrey Kranz's permission to utilize and modify some of his artwork in displaying the results of this study. 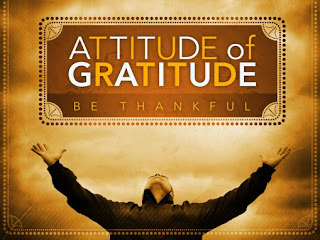 These “one anothers” should guide, challenge, and encourage us to share life together to the glory of God. Over one-fourth of the “one another” passages deal with how the church gets along in unity. 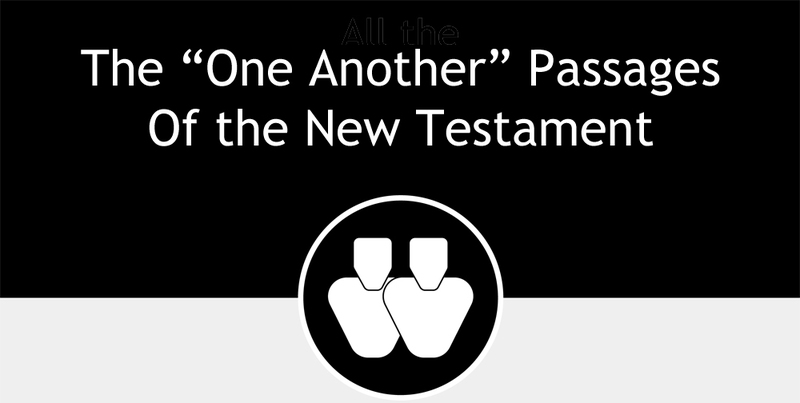 Nearly 30% of these passages instruct members how to love one another. 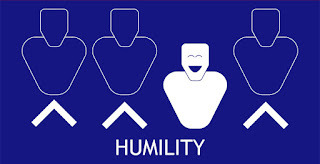 About 10% stress an attitude of humility and deference among believers. 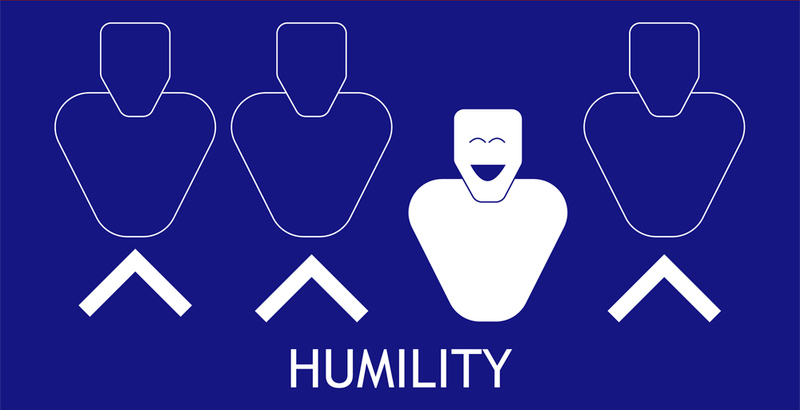 About 16% shed light on the nature of NT worship and what we should practice corporately. About 16% demonstrate how we serve one another. A helpful brochure presentation (.pdf) of this study can be found HERE.